I got a call from a new NetDocuments client the other day indicating that several people in the firm were losing their NetDocuments integration. This is caused by the AddIn for Outlook taking too long to load. 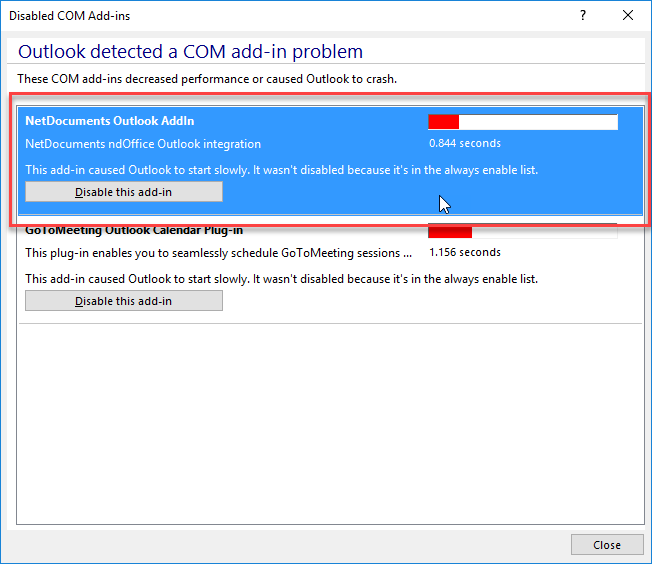 Outlook 2013/2016 have a feature that disables such COM Add-ins. You need to make it so that it is always enabled. You wan to select Always enable this add-in and it should always show up, even if it is slow to load. In Part 1, we discussed how email, which can be such a great thing, can also cause so much dysfunction and inefficiency. In Part 2, we will discuss email procedures and protocols you can implement to begin to attack your Inbox. First, a caveat: everyone’s situation is different. While many readers of this article are hungry for ideas to reduce their overwhelming stress, others will shrug their shoulders and say, “what stress?” Still others will scoff at many of the ideas set forth here with a “there is no way I could get away with that in my practice.” I understand that we are all different, with different demands and expectations. What one lawyer or staff member may be able to do might get another fired in another setting. The point is that for most lawyers, there is substantial stress and resulting inefficiency brought about by email overload, and some of these tips will be very beneficial. Adopt what works for you, and ignore the rest. The first step in reducing your email overload problem and the associated stress it can cause has nothing to do with technology and everything to do with implementing some very simple and common sense procedures and protocols to reduce the amount of email you get and make it easier to handle. 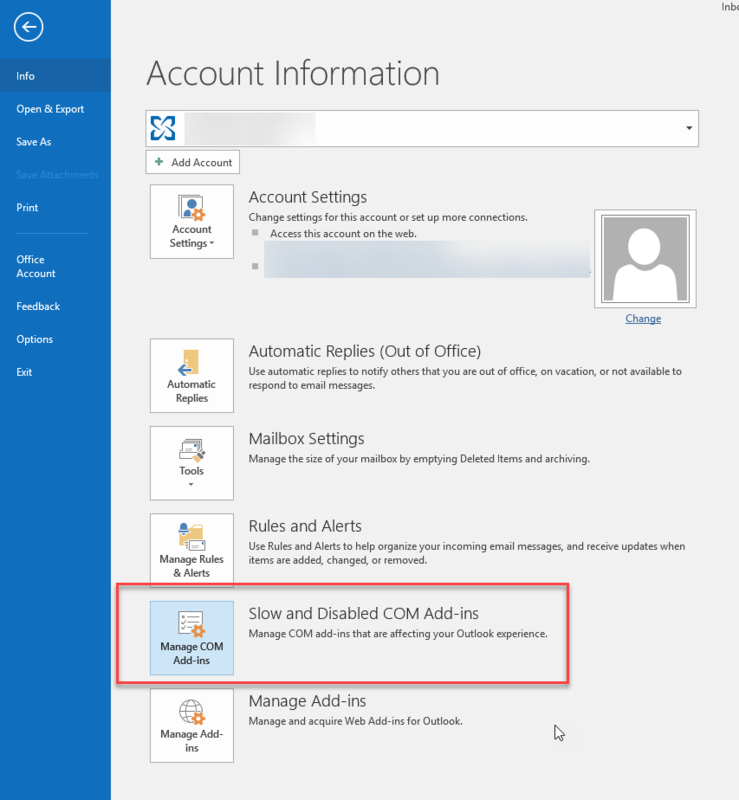 Email – Boon or Bane? What can be wrong with a technology that lets you do in seconds what used to take days? What downside can there be with a technology that lets you deliver written communications around the world in seconds, without having to pay postage? If you answered, “SPAM, junk email, or the spread of viruses, that’s what,” you are right. But, those are the obvious email problems that are well known, well publicized, and have plenty of talent dedicated to their eradication and/or control. 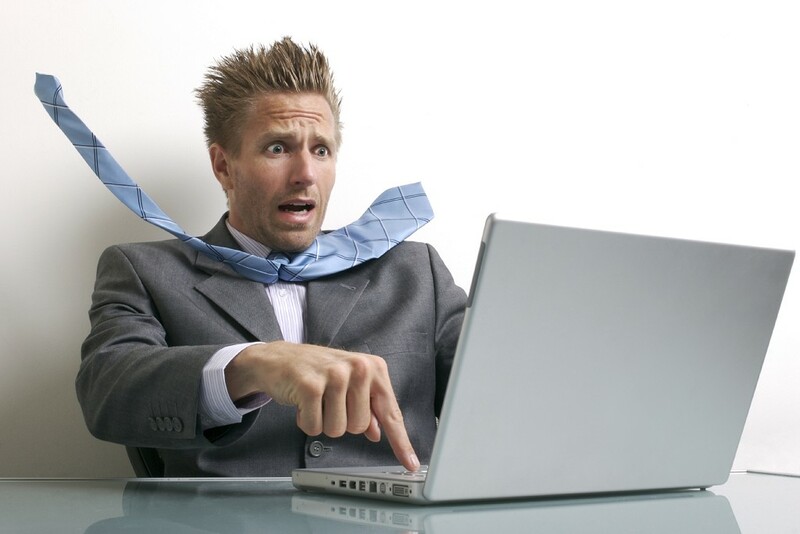 The real insidious downside to email is the negative impact it has on daily business productivity. 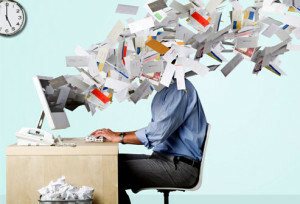 E-mail Inboxes with hundreds of email messages are not manageable; staff members using their Inbox as a pseudo-ToDo list are not efficient; and firms that have tens of thousands of email messages stored in non-shared folders that cannot be effectively searched waste valuable time locating information that should be easily accessible to them. The sheer amount of email that is received daily, without an effective method to deal with it, can simply be overwhelming. In January 2001, I sold my legal technology consulting business in Atlanta, and moved to Cary, North Carolina, to become the Vice-President of Time Matters Software. I had begun to struggle with the amount of email I was receiving while I was consulting in Atlanta. Stepping into the corporate world magnified my struggles as I now received an inordinate amount of email from the Time Matters consultants I was in charge of, the LexisNexis employees I was working with (Time Matters was in a 3 year partnership that preceded the LexisNexis acquisition of Time Matters), Time Matters clients and prospects, and all the email that flowed throughout an office of 30 employees. After spending another Wednesday night until midnight working through my email, I figured there had to be a better way. The next several months of experimenting and studying lead to my method of RAFTing email that is described in this series of blog posts. This series of posts mirrors the most current iteration of the white paper I wrote and published in late 2001. It is more relevant today as it was back in 2001. And, I still struggle with the amount of email that I receive and how to handle it. I hope the concepts set forth in the posts will help you manage your email better. My company, OTB Consulting, offers technology and email protocol services and training to assist help you in your journey to an empty Inbox – contact me if you think I can be of assistance.